Humphrey & Crockett provides its customers with the highest quality of plumbing and heating services that you require. 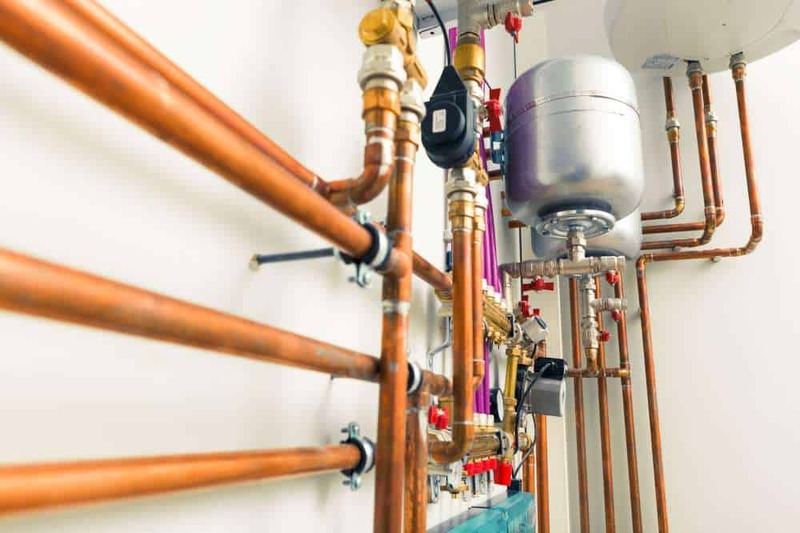 Our team of professionals can repair and install plumbing and heating systems in both residential and commercial properties. 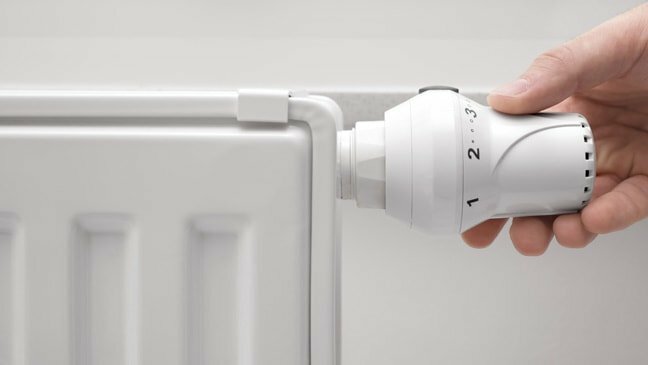 Although we specialise in wood-based heating systems, we are gas safe accredited and undertake all aspects of plumbing and heating. We are fully qualified, insured and accredited installers of all aspects of plumbing and heating systems including gas central heating, oil and wood burning stoves. If you need a trusted service to help you with a problem in your home or perhaps you are about to embark on a project to replace your bathroom/kitchen or for anything else give us a call on 01264 310493 or use our contact page.